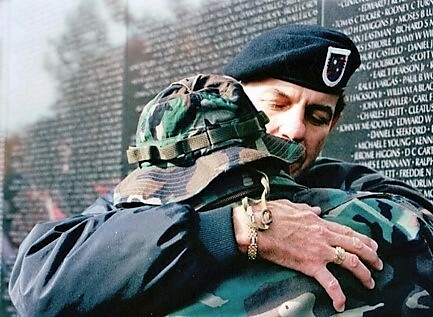 I’m chilling with family in upstate New York, but we should not forget those who cannot go home! Thanks for reminding us to give special thanks to those who are on the front lines....our police, military, fire fighters, and doctors, nurses and paramedics who make us thankful everyday. Eleven days ago about 200 friends, acquaintances, and former players who eventually became friends joined together to give thanks to Jack Avina for his love and mentoring that many did not fully understand until years later. 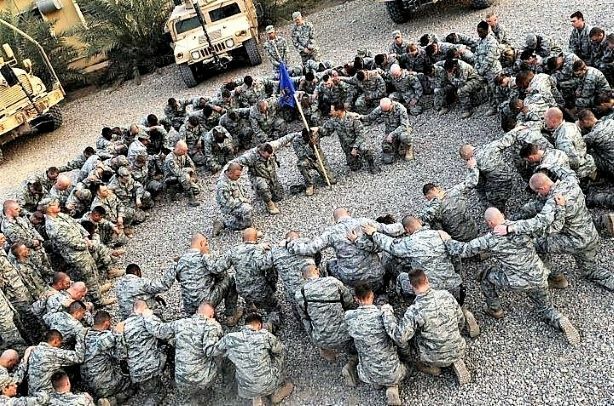 DoubleDipper wrote: Thanks for reminding us to give special thanks to those who are on the front lines....our police, military, fire fighters, and doctors, nurses and paramedics who make us thankful everyday. Spent Thanksgiving helping to feed and house homeless individuals, and even families, in the Watertown, NY area. My grandpa (a Vietnam Vet) told me there were a lot of homeless veterans, but I was surprised there were so many homeless veterans in this area that tonight is down to 1 degree...just 80 degrees colder than the San Juan I left just 4 days ago. You want to make sure your grandpa has a wonderful Thanksgiving? 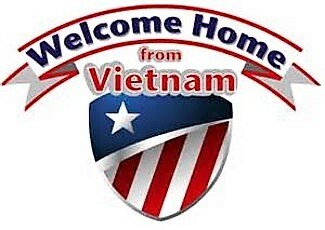 Say, "Welcome Home," very few Vietnam Vets received such a greeting upon their return from that war.